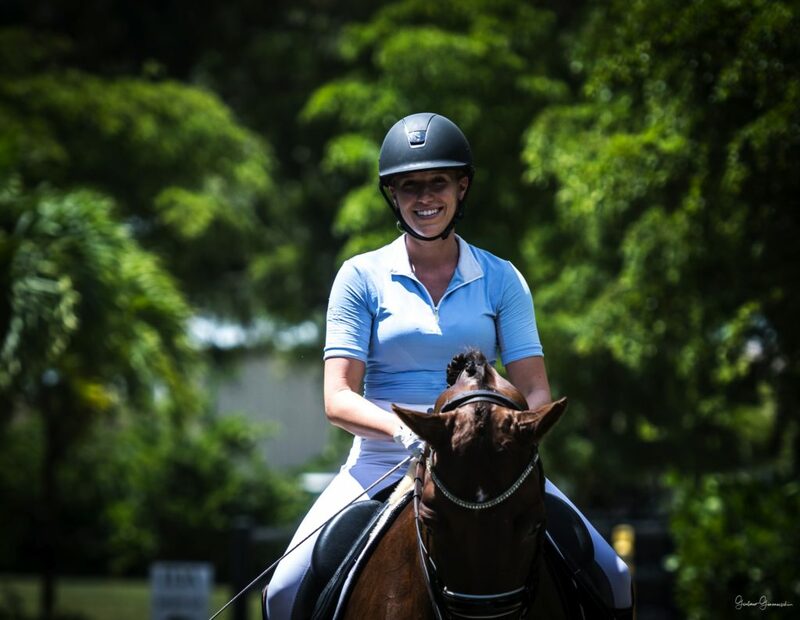 Lauren Knopp is a 25 year old professional FEI Dressage rider and trainer. She has competed up to the Grand Prix level of Dressage. She has her USDF Bronze, Silver, and Gold Medals as well as Team and Individual NAJYRC Medals. Lauren attended Stetson University for three years in Deland, Florida, then finished her degree at Palm Beach Atlantic University. She has a B.S. degree in Psychology with a minor in communication. Lauren has had a successful JR/YR career. In 2009, she qualified for NAJYRC in 2009 where she became Team and Individual Silver Medalist and that same year she was also Reserve National Junior Champion. She also received the Silver Stirrup Award in 2009. The Silver Stirrup Award is part of the Performance Horse Registry. The Silver Stirrup Awards program is exclusive to horses in the registry. Each year national, regional and state awards are presented to equestrian athletes competing in dressage, dressage sport horse, hunters, hunter breeding, jumpers, eventing and driving. In addition, the program recognizes leading sires, owners and breeders. In 2013, she placed third at Nationals in the Brentina Cup division. The Brentina Cup is a section of Nationals that is a Grand Prix for the up and coming Young Riders ages 16-25. She is also a USDF Bronze, Silver, and Gold Medalist. She has trained and lessoned with many people in her career. Lauren started training with Terry Mardell, then moved to Wellington, Florida and started to train with Sasha Newman and also with the late Patrick Le Rolland (he represented France in the Olympics in 1972 and also competed in the World Championships in Copenhagen and placed 7th). She also has trained with Oded Shimoni (represented Israel in two World Equestrian Games and also qualified twice for the Olympics); Marco Bernal (competed in the World Cup in 2009, and also Gold Medalist at the 2014 Central American Games, team silver in the 1999 Pan-American Games in Winnipeg); Caroline Roffman ( 2013 USEF National Reserve I-1 Champion, 2013 Reserve Champion at Aachen CDI05* Under 25 Grand Prix); and currently is working with Neve Myburgh (spent many years in Germany completing the bereiter program, is an FEI competitor and trainer), and Jaime Amian (international Grand Prix rider/trainer). She has had the opportunity to also work with Patrick Burssens, Anne Gribbons, and Cesar Torrente. She was born near Pittsburgh, Pennsylvania, and moved to Wellington, Florida when she was 12. Lauren started training when she was 8 years old. She started in Dressage, which she is very thankful her parents had her do, because she prides herself in having correct basics instilled in her from the beginning. Her future goals are to represent her country internationally and to continue to train her horses up the levels.  Horse care, lessons, training, sales, and clinics.